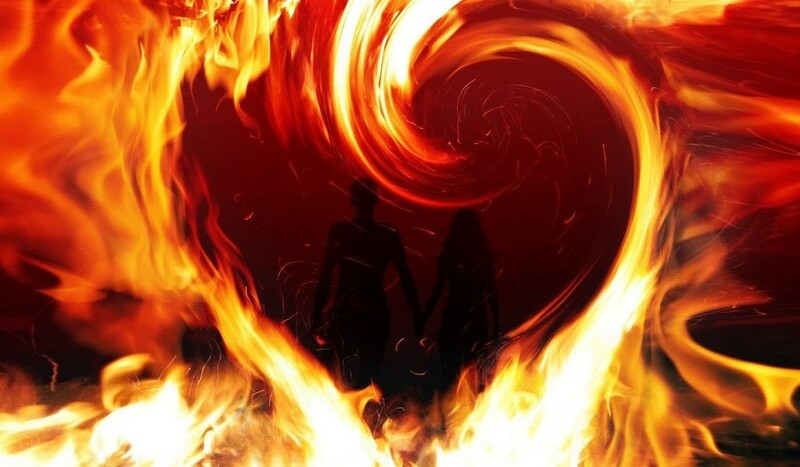 The Twin Flame Runner Phenomenon is pretty common at the moment as more and more twin flames connect and run into the intensity and also the fears brought out by the strength of the feelings. One partner gets overwhelmed or feels like they are loosing the self and decide they need to get away to reconnect with themselves or to get away from these strong feelings. Often this can leave the other bewildered and hurt and feeling very abandoned. There is little they can do because if they chase they will find themselves seeing the other run more. Stop chasing the runner and stop trying to get them to give you answers. The reason for this is because they run away from your further. Give yourself plenty of self love and heal from the sense of hurt. It really is all you can do. Also talk with someone who understands this as it can be hard for other people who dont understand twin flames to relate to your depth of feelings. Don’t abandon them either. Leave the door to your Heart wide open for them to come back. When they do act as if they were never gone, as if you just saw them yesterday. Resist the urge to question them about it and for heavens sake don’t make the mistake of blasting them or they will be gone again in a flash. If they dont return then remember you have know each other for eons and will connect again in a future lifetime. You can be happy and have a loving partner with a strong soul connection and have a true life partner without being with your twin flame. Try and communicate about your feelings of being overwhelmed rather than getting defensive. Spend time by yourself and give yourself time to process it all before you run. If you really cant cope maybe you will run but please know that this will not make you happy . It will feel hard but depending on your awareness try and talk about it before so the other has some understanding of what is going on for you. Runners are not running because of the lack of love but actually too much love, and afraid of acceptance with their other half. Chasers may not understand why the runners run away and feel sometimes like fools chasing after someone that is in such turmoil and resistance. Runners are not always at the start, the runner phase many times can be reversed. I have seen many times the runner and chaser rolls reverse and then re-reverse until they finally both become stayers, once they are both ready and fully awakened. This is the eventual outcome and will happen no matter how long it takes.